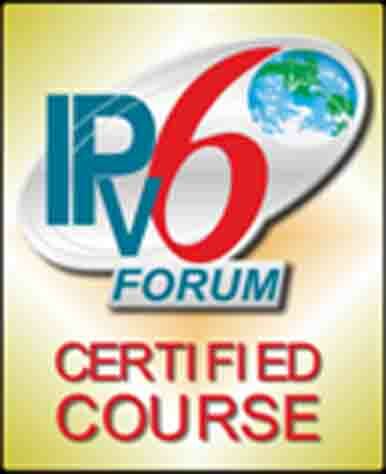 Talking with people about IPv6, I regularly hear the complaint that IPv6 subnets have “too many addresses”. That it is … Read MoreIPv6 – too many addresses? Discussions on several mailing lists have shown that there is still a lot of misunderstanding”out there” about what subnet router … Read MoreSubnet Router Anycast Addresses – what are they, how do they work? /64 subnets – a waste of IPv6 address space? The discussion pops up again and again – someone says “but /64 subnets are such a waste! Surely we only … Read More/64 subnets – a waste of IPv6 address space? Leave a comment on /64 subnets – a waste of IPv6 address space? DHCPv6 – is REBIND pointless? As part of improving our course materials, I was refreshing my understanding of DHCPv6 a couple of days ago, and … Read MoreDHCPv6 – is REBIND pointless?